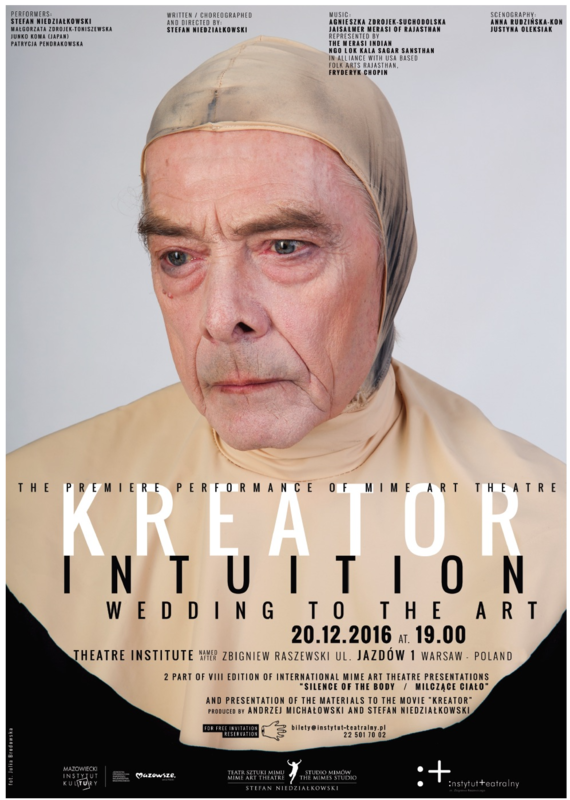 The performance will be played at Theatre Institute named after Zbigniew Raszewski (Jazdów 1 Street in Warsaw/Poland) on December, the 20th at 7 pm. 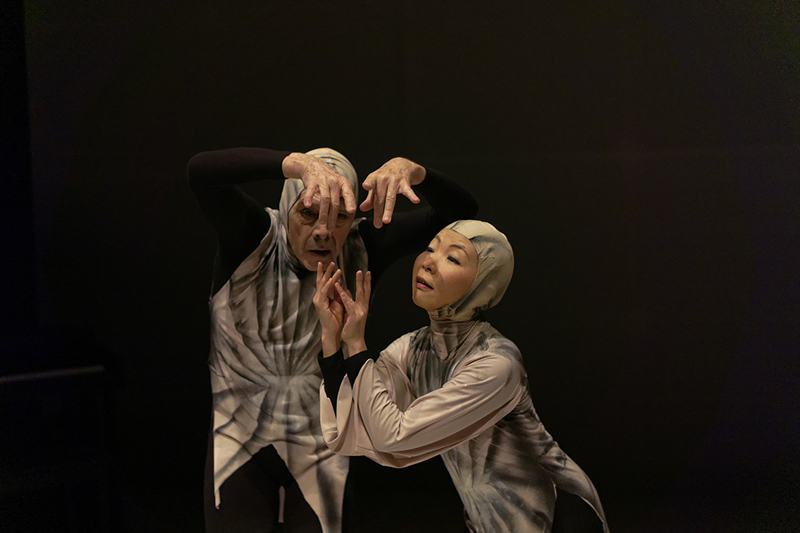 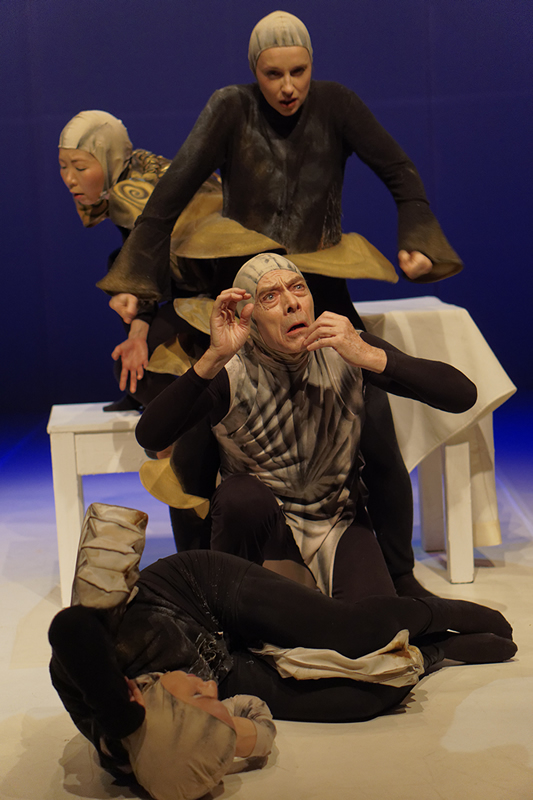 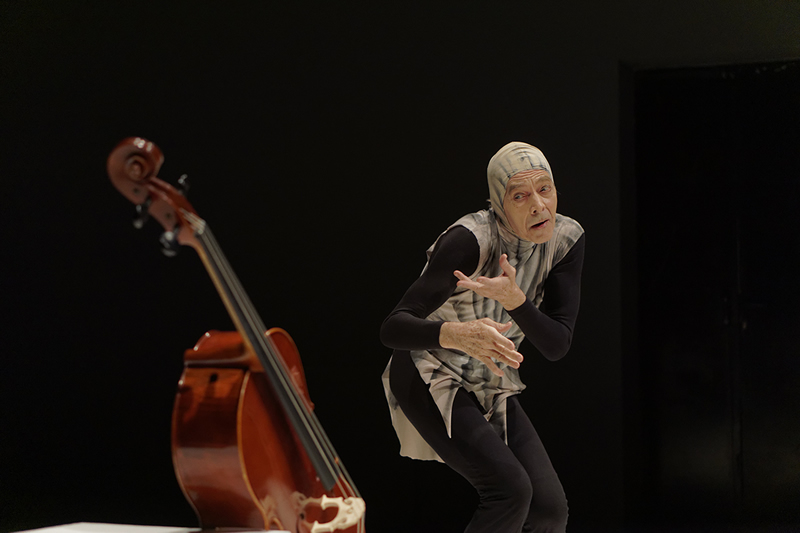 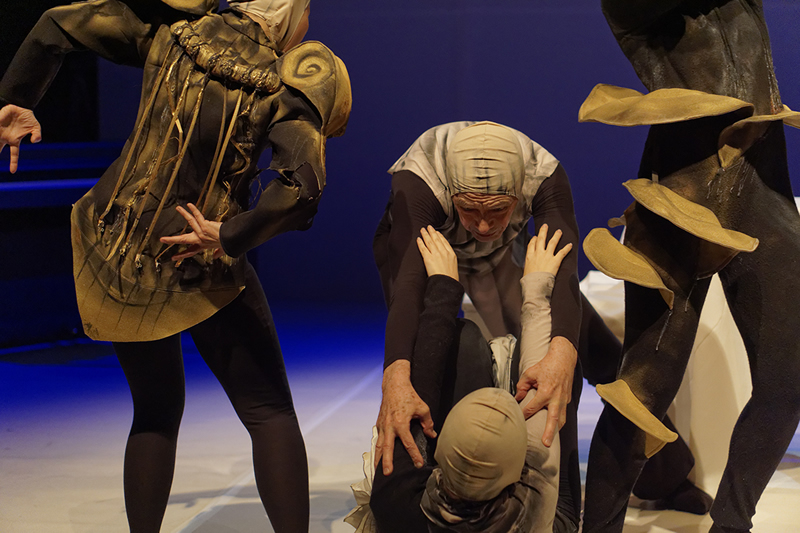 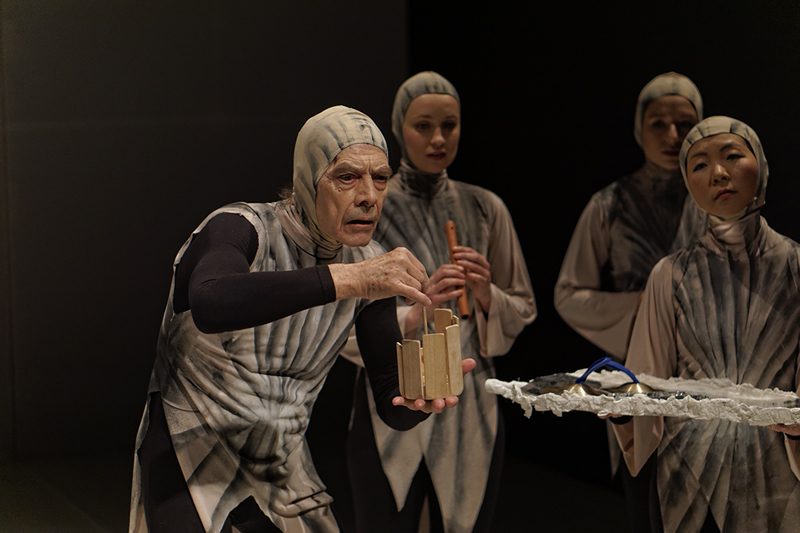 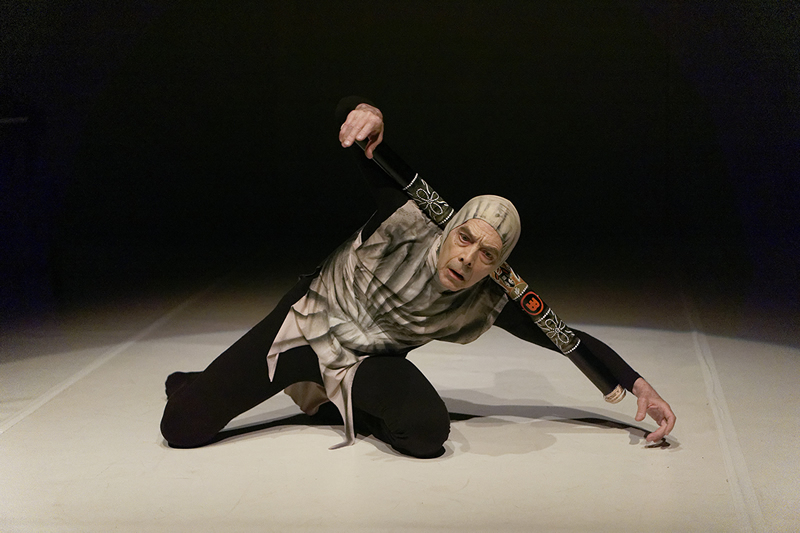 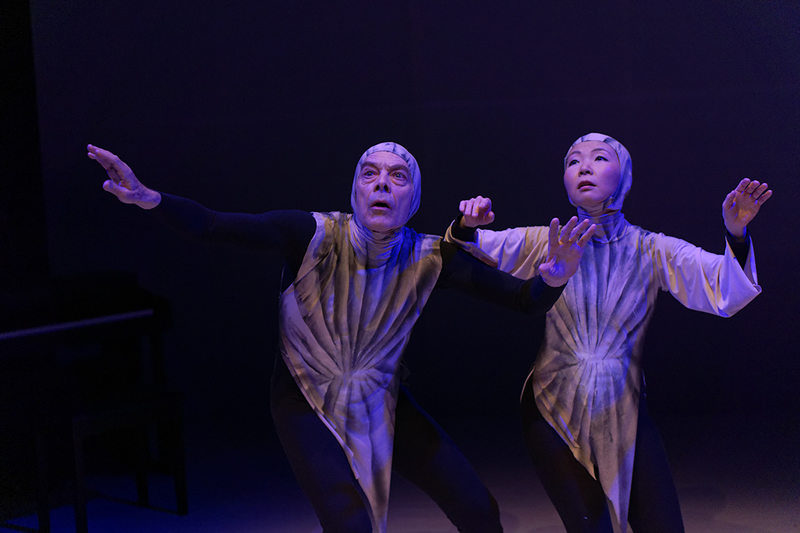 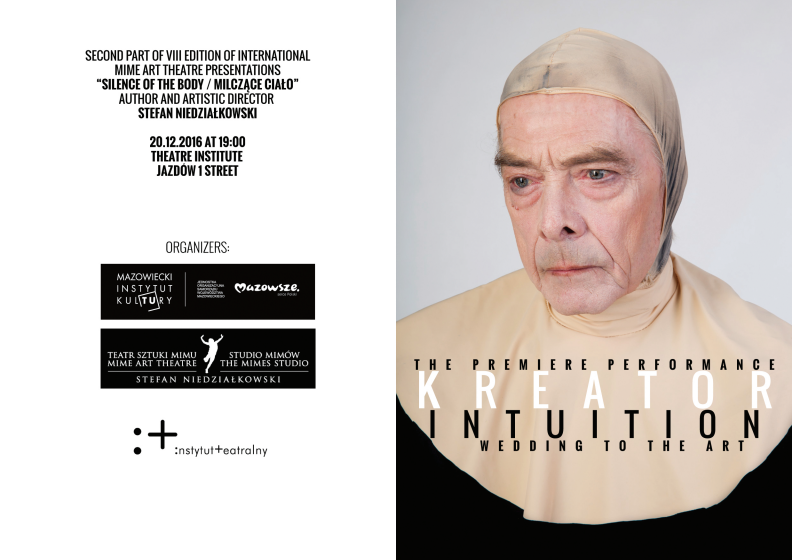 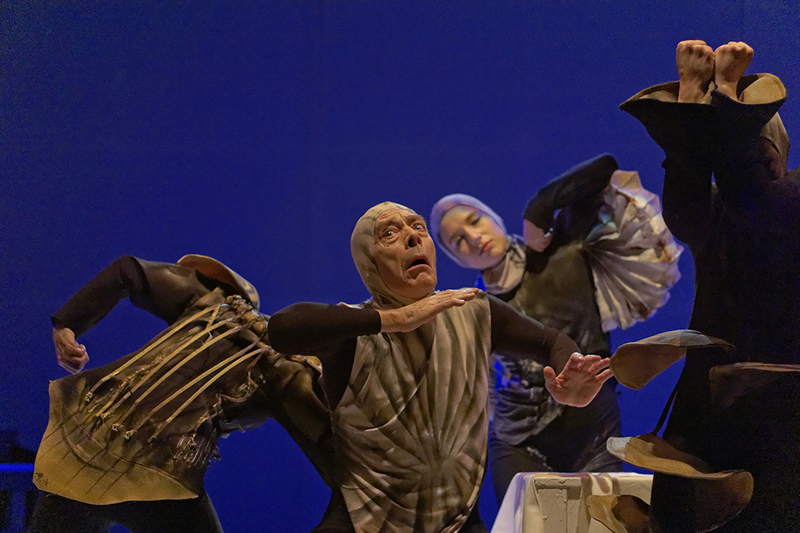 The performance is a 2nd part of VIII edition of International Mime Art Theatre Presentations "Silence of the Body/Milczace Cialo". 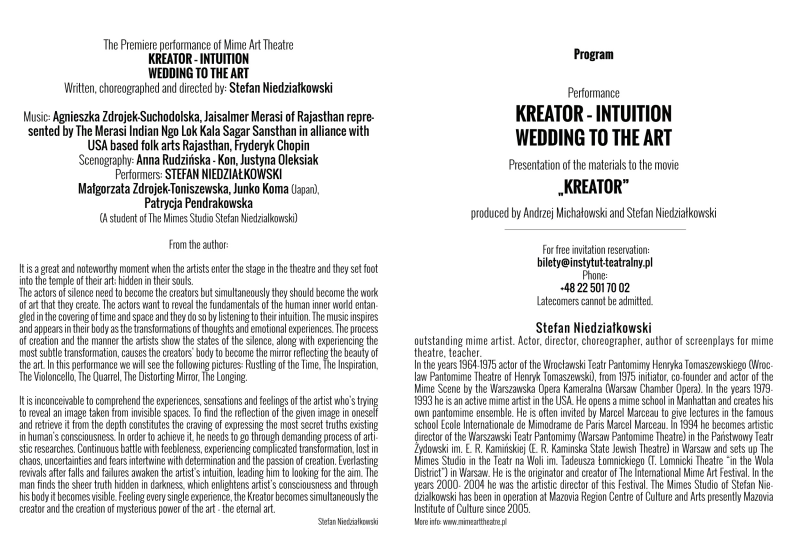 presentation of the materials to the movie "KREATOR" produced by Andrzej Michałowski and Stefan Niedziałkowski.